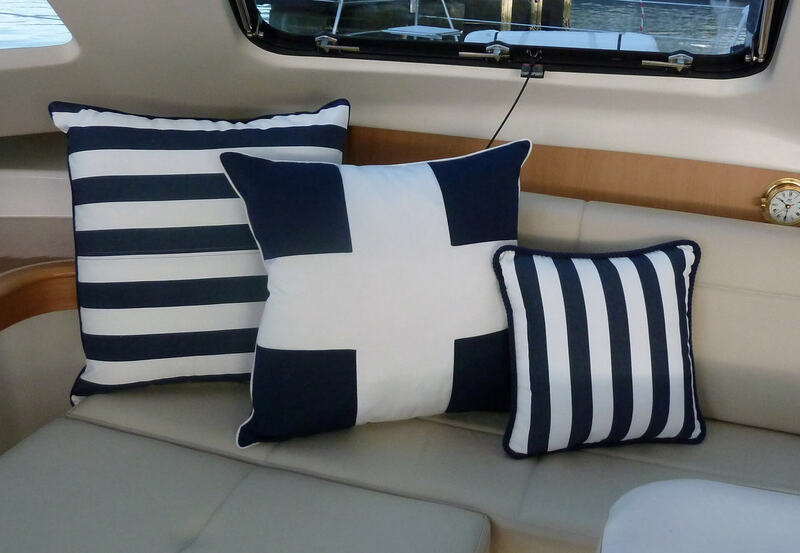 Sheets Ahoy has been known for years now to have the best and most impressive scatter cushions. 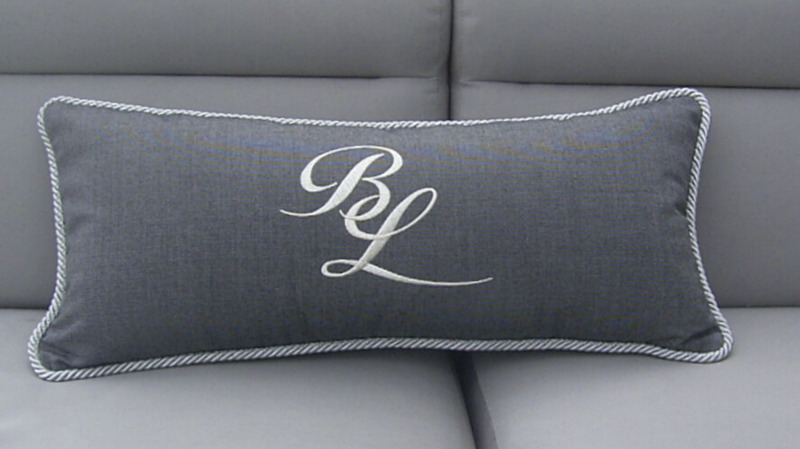 It’s our signature product. 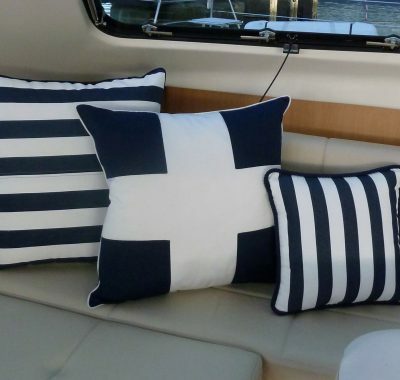 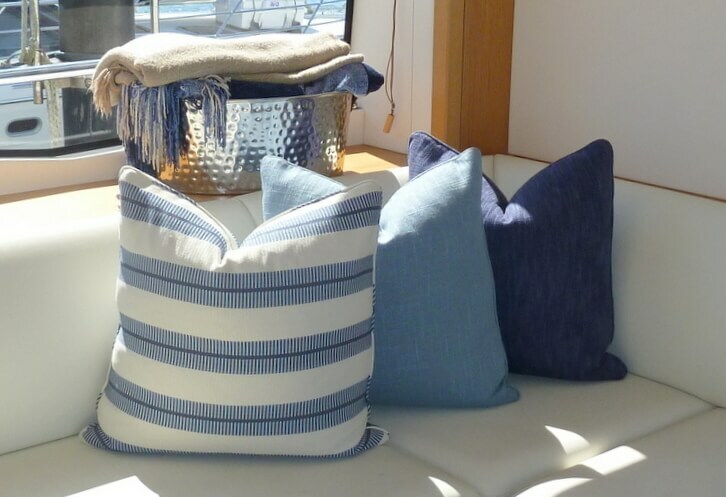 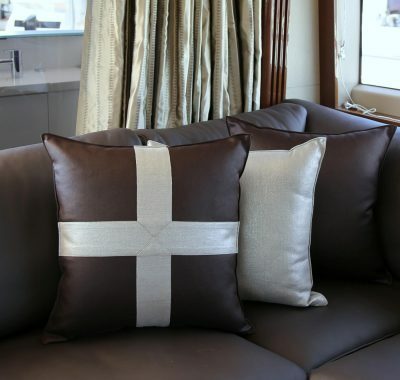 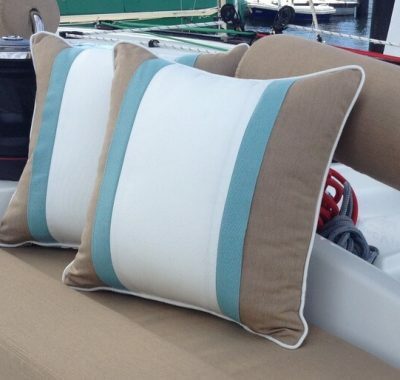 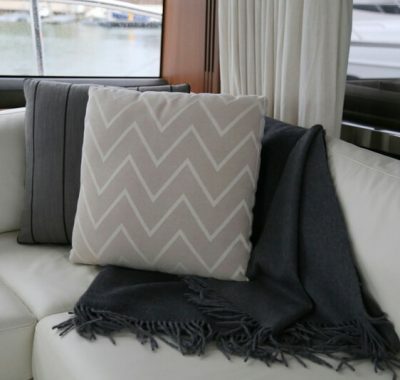 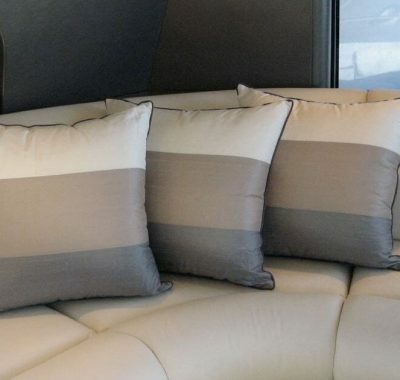 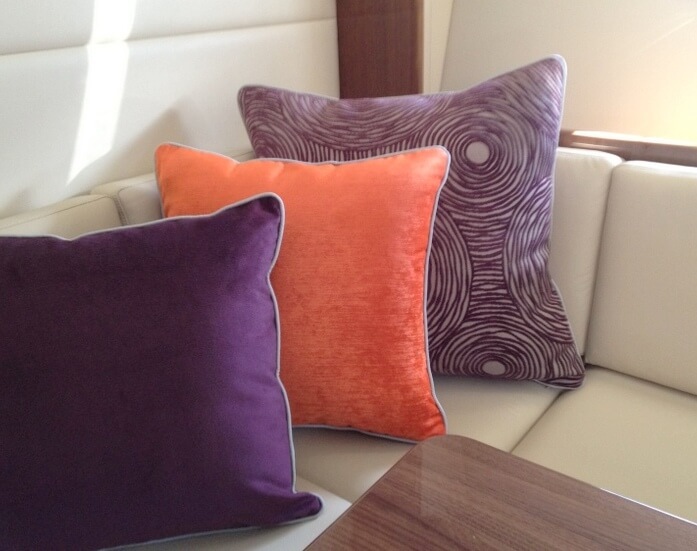 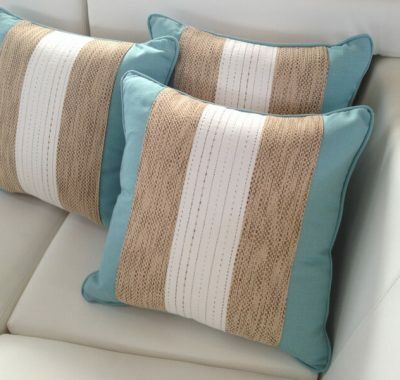 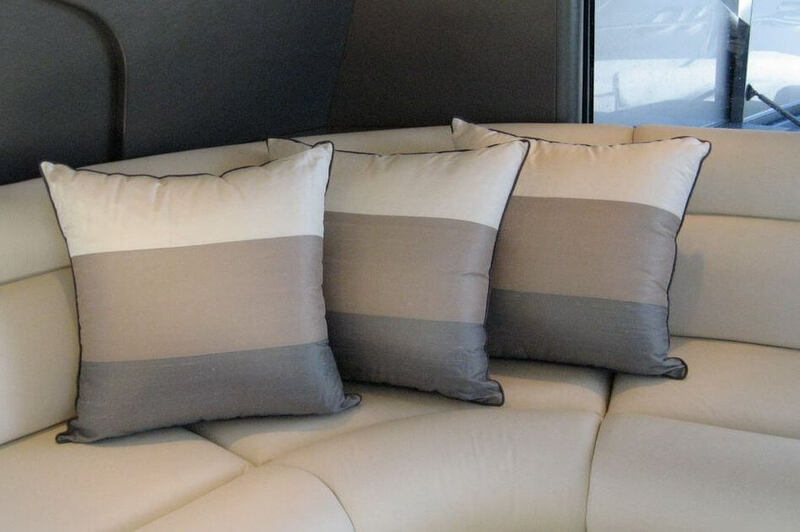 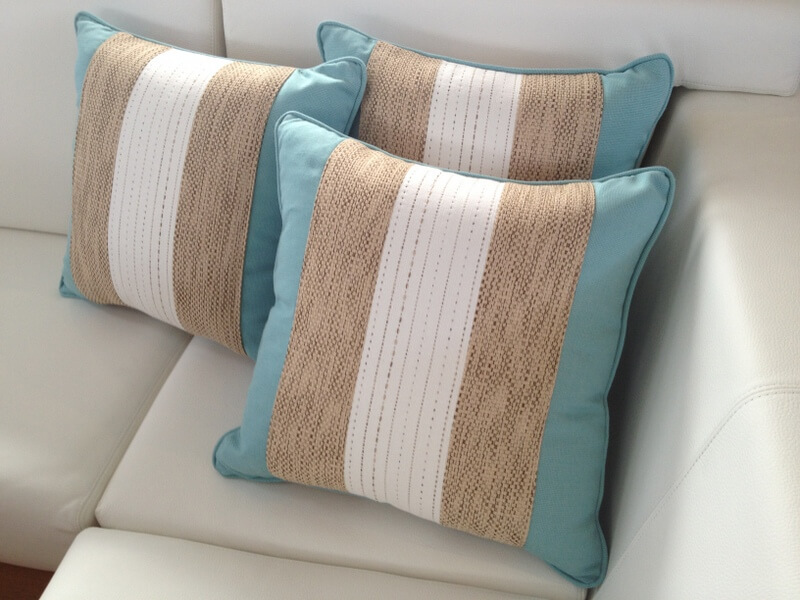 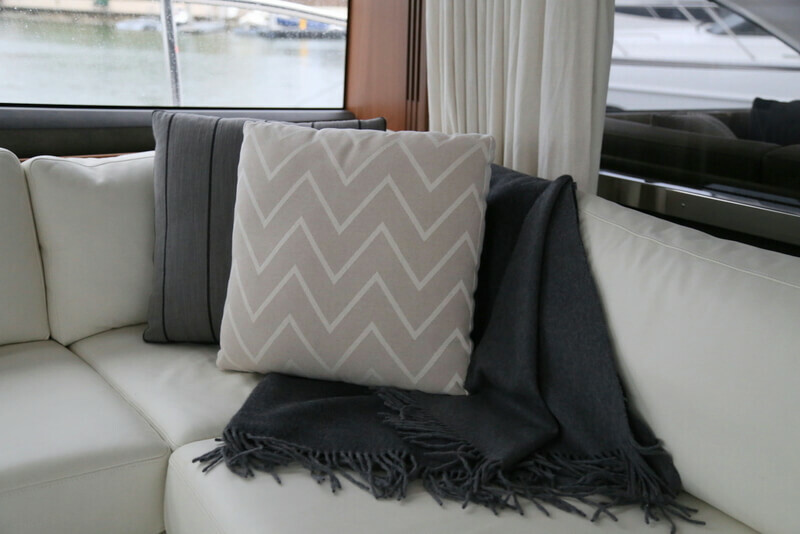 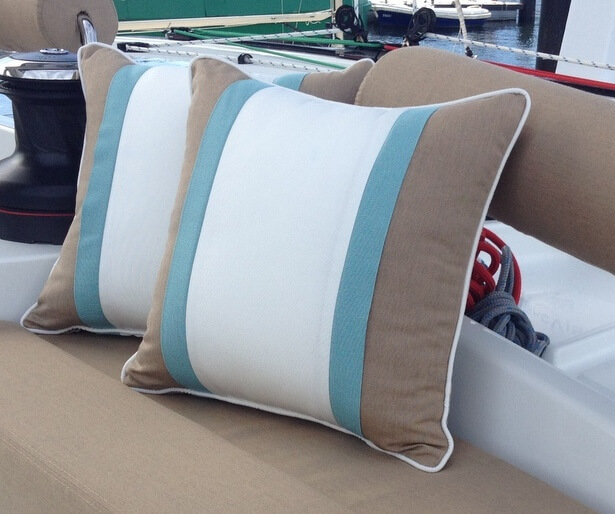 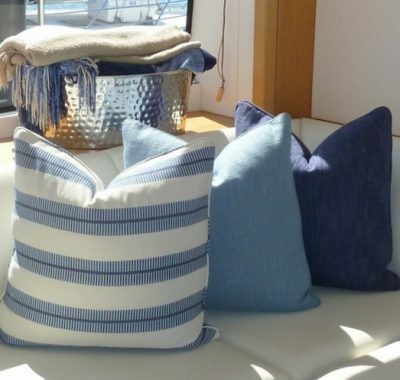 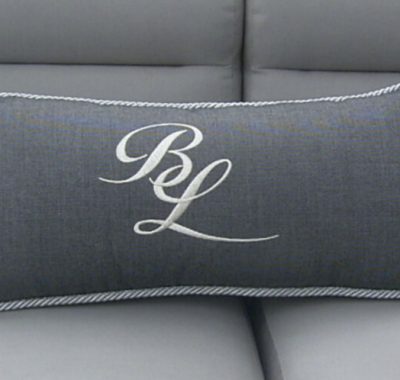 We believe you can enhance the look of a room or boat simply by the cushions you choose. 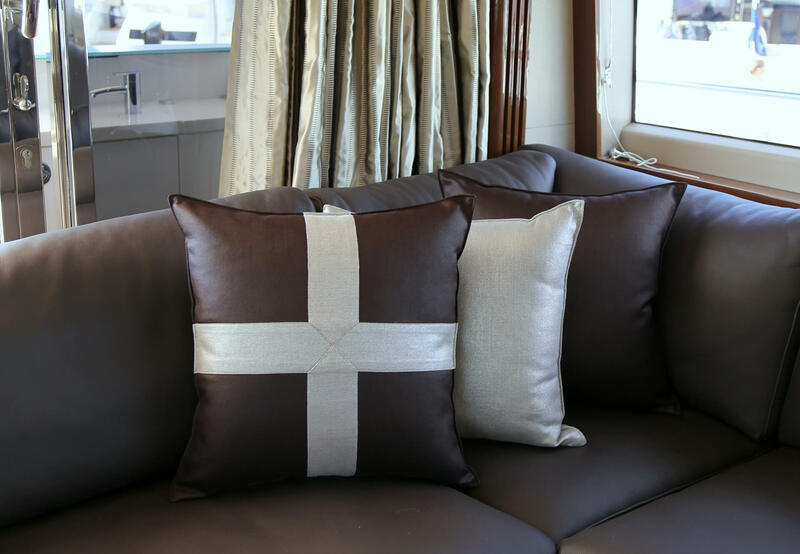 If you want a fresh new look or make over, the cushions are the first thing to change, a pop of colour or texture or some new print or designer fabric can do the trick. 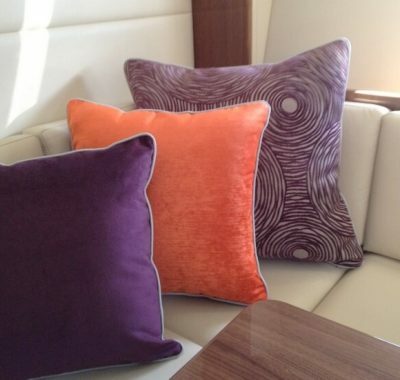 We have many different styles, designs and trimmings to compliment our huge array of fabrics to suit your personal style.